If you’re like most homeowners, then you probably know what insulation is and have a decent understanding of how it works. However, we know that many of our clients have little to no prior experience with insulation, and as part of our ongoing commitment to providing our clients with exceptional service, today’s post will focus on a few of the most common questions we’re asked about insulation. If you still have questions when you’ve finished reading today’s post, get in touch with a team member at Insulation Pros of Colorado! We’re always willing to go the extra mile to help our customers, and we would be glad to speak with you regarding any questions you have about insulation. While we could easily write an entire blog on this topic, we’ll keep the explanation short in today’s post. R-value is a measure of how heat-resistant insulation is; the higher the R-value, the more resistant to heat the insulation will be. In other words, if you purchase insulation with a much higher R-value than your current insulation, then you can expect your home’s thermal performance to increase significantly throughout the year. Insulating your home is one of the easiest ways to save money on your monthly energy bills, so we recommend insulating as much of your home as possible. Walls, ceilings, attics, basements, and crawl spaces can allow air to escape from your home throughout the year, in turn causing your utility bills to rise. At Insulation Pros of Colorado, we know that it can be difficult to determine if the insulation in these areas needs to be replaced. We can provide you with a comprehensive energy assessment that locates exactly where energy is escaping from your home, allowing you to purchase just the insulation you need to fix the problem. 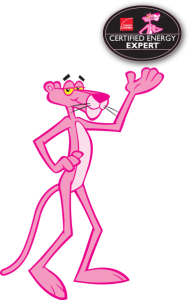 What Is Owens Corning Insulation? Owens Corning insulation is one of the top insulation products on the market. In addition to offering an exceptional return on investment and excellent fire protection without the use of harsh chemicals, Owens Corning insulation offers incredible performance. The vast majority of homeowners who choose to invest in Owens Corning insulation see a significant reduction in their heating and cooling bills, as well as a reduction in the amount of noise that comes through their walls. We offer Owens Corning at a lower price point than any licensed competitor in the area, so get in touch with us today if you’re interested in an affordable insulation installation! Will New Insulation Soundproof My Home? Yes! While new insulation will not completely soundproof your home, you will almost certainly notice a significant reduction in the noise that comes through your walls. If you can still hear your neighbor’s music at all hours of the night or the sounds of a busy intersection, then you may want to have your windows and doors evaluated as well. Why Should I Choose Insulation Pros of Colorado? While you can hire a general contractor or another non-specialist to install your insulation, you’re sacrificing quality to save a marginal amount of money. When you choose Insulation Pros of Colorado, you’re choosing to work with a company backed by years of experience and top-of-the-line equipment. You can’t always count on the work done by other companies to last for more than a year or two, but we offer an industry-leading 10-year warranty on the labor involved in your installation. 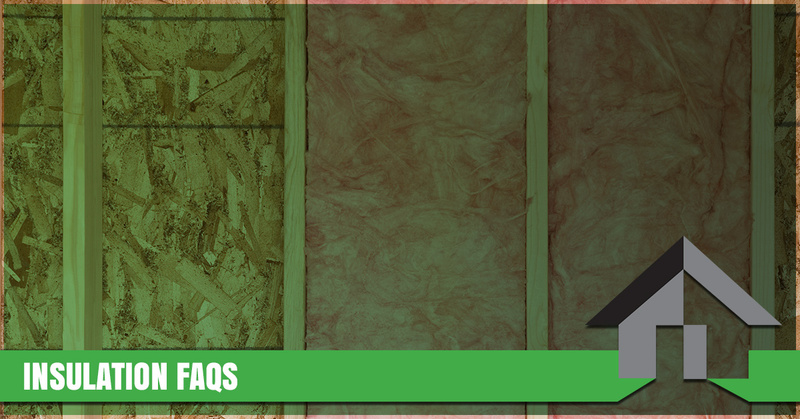 We hope that today’s entry has answered some of the questions you have about insulation. Bookmark our blog page and check back frequently, as we plan to continue answering your questions in another installment. If you still have questions, then be sure to read through the rest of our blog posts to see if we’ve answered them elsewhere! Insulation Pros of Colorado is proud to be a Top Rated Local® Denver insulation company. We provide low prices on all of our products, and we’re always willing to go above and beyond for our clients. Don’t take our word for it, though! Read our testimonials to see what our customers are saying about our work, and fill out the form below when you’re ready to get started with an estimate!